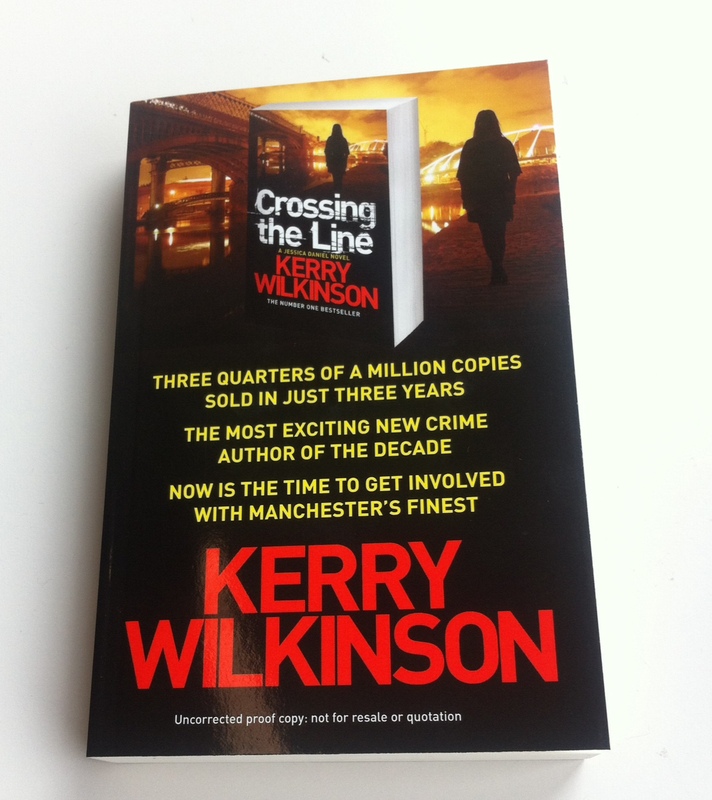 Crossing The Line is out in five short weeks on 11 September – and I am running a FREE prize draw that’ll enable you to get your hands on a copy of the paperback proof a short while before the release date. Look how shiny it is in the photo! Twenty-five winners will be chosen at random, with each person receiving TWO copies of the book. That’s one for you, one for a friend – hopefully someone yet to try a Jessica novel. The closing date for entries is 18:00 BST on Friday, 22 August 2014. That’s it. In case you’ve forgotten, here are the details of Crossing The Line. Following the events of Behind Closed Doors, Crossing The Line marks a new beginning with Season Two of the Jessica Daniel series.